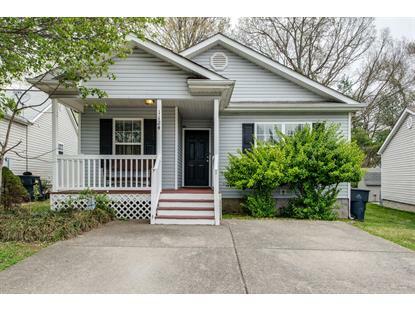 for $214,900 with 3 bedrooms and 2 full baths. This 1,320 square foot home was built in 2000 on a lot size of 0.110 Acre(s). 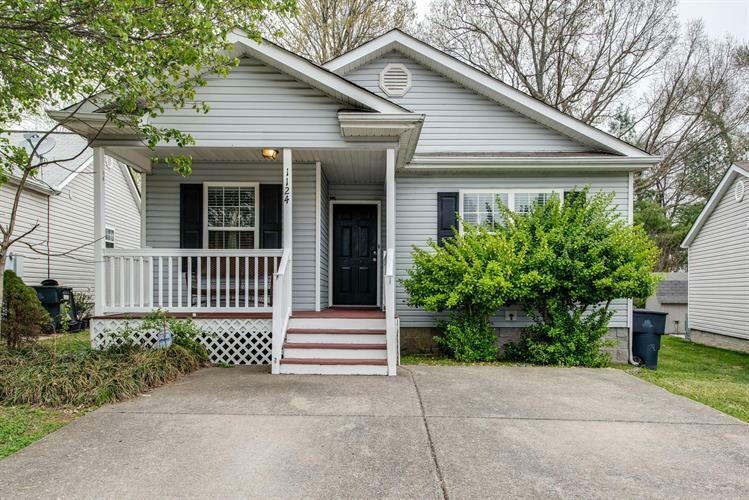 Beautiful move-in ready spacious home with large master suite, open kitchen/living room, privacy fenced back yard, covered front porch. Fresh paint, new blinds, new carpet, & new hot water heater! Come check out this gem!